Upper Lillooet River is located on crown land, approximately 40 km north of the Village of Pemberton, in the Sea-to-Sky district of British Columbia. Construction began in October 2013 and was completed in March 2017. The Commercial Operation Date is March 30, 2017. 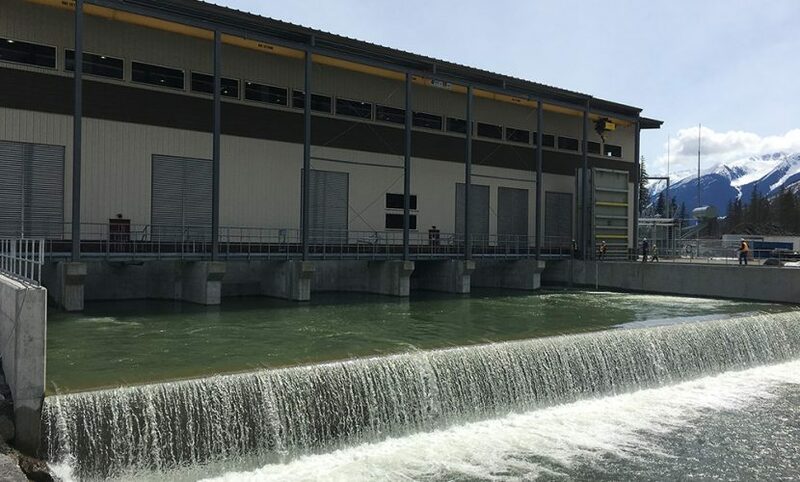 The facility is part of the Upper Lillooet River Hydro Project which includes two run-of-river, clean energy generation facilities located in the Pemberton Valley: Upper Lillooet River (81.4 MW) and Boulder Creek (25.3 MW). On March 17, 2015, the Corporation announced the closing of $491.6 million non-recourse construction and term project financing for both these projects, which has received the Clean Energy BC’s Finance Award for 2015 and the 2016 Hydro Power Deal of the Year from the World Finance Magazine.